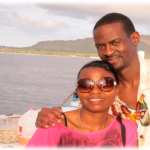 You are here: Home / Home Business Training / Where can you Learn how to Generate Leads for Your Network Marketing Business? 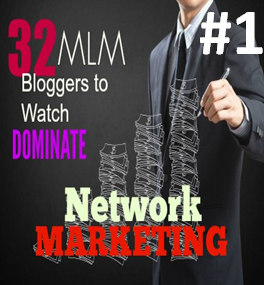 Where can you Learn how to Generate Leads for Your Network Marketing Business? Where can you Learn how to Generate Leads for Your Network Marketing or Home Business? The question where to learn how to generate leads, if paused to different people will elicit different answers. In this post I genuinely share how it can be done via a resource that has many truly thankful for its creator across the globe. So what is this amazing resource? Well first lets be clear that there is no such thing as a magic pill…every resource requires you to apply yourself, implement the lessons and instructions it offers and track your results. Rinse and repeat. You have a budget and want to learn faster. Depending on your answer to the above! What specific area or platform do you wish to focus your energies on: Facebook, LinkedIn, Instagram, Pinterest etc…Each is different and has its pros, and not zoning in on at most a couple to begin with will have you running round like a headless chicken going nowhere fast! One of the best ways to learn how to and generate leads online that we had the fortune to be introduced to. A resource that has us generating free leads online for our Home based business and affiliate offers is this amazing platform and community . Blogging and how to optimize your blog. 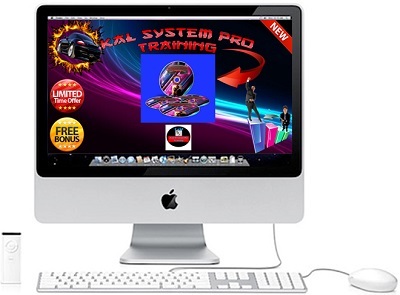 In fact you can create your own customized website in 48hrs or less! Don’t get fooled by people’s Follower numbers, because many have non engaged “Follow for Follow” people who aren’t half interested in what they are saying at all! Its about how you communicate with your community and this resource teaches you how to tell your story effectively! Yes we have made the decision not to take part in any such events anymore and you can learn why in our Podcast Below and Subscribe too will ya. Honestly we could go on about what you can learn. 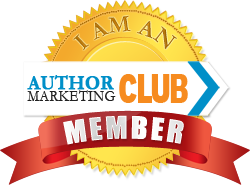 Get you generating leads on autopilot, tips that aren’t on the open market etc. The question is do you genuinely wish to learn or you want to drift along picking up a tip here and there, as your life passes you by? And by the way, we have a wonderful Pinterest for Business Training that can get you generating leads from Pinterest and making sales You can have it here for a Limited Time Only. We shared with you tips on email marketing and Ab testing, but let’s take a step back. Did you know that in order to get generating leads online you must have a means of capturing the information of your target market? This resource teaches you how to do this and offers you Capture pages, landing pages, sales funnels which you can customize to your heart’s content! We can’t emphasize enough what having a Customer Relations Manager tool and auto-responder like Aweber can do for your home or network marketing business! There is no better way to efficiently communicate with your subscribers and track your results and sales with a click of a button than via an auto-responder. Before you can get anyone to subscribe aka generating a lead, you have to provide some value n a consistent basis to your target audience. It’s called POSITIONING, consistently doing this will get them increasingly showing interest in what you offer within your content and finally TRUST YOU WITH HEIR DETAILS like name/s, number, email, skype, etc whatever it is you request them to give you in return for your awesome value. For a long time, we believed that giving away something for free would make us sales finally, maybe ….NOT Necessarily. Yes offer free giveaways, but if that’s all you ever offer, you will inadvertently attract a crowd of freebie seekers and on to the next one they will go once they got their fill. In our experience, its best to offer value to your potential subscribers or network marketing leads, add a FREE OFFER as a Lead Magnet and Inside of it offer them an option for more, this one a paid offer also called an up or side sell. And do this until you get your subscriber to either say NO THANKS or Get what it is you really want them to take on. The real meat and potatoes so to speak! We are sure you have faces a similar lead generation and sales technique from the offers you did purchase yourself. Think about it…it works! This is the best way to also learn who may be a tire kicker and who is a serious buyer. Separate these two. And target them with different information. Coz as Zig Ziglar said Once a buyer always a buyer….you want to know who is a buyer and know it fast. You are looking o learn how to generate leads FOR YOUR NETWORK MARKETING BUSINESS not for the heck of it right! How do you offer something when you too are only just started, we hear you ask? 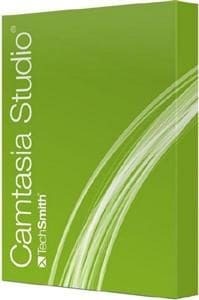 Lots of FREE Give away offers online for beginners. How about you go and do some research it may take you a few days but it’s worth it. 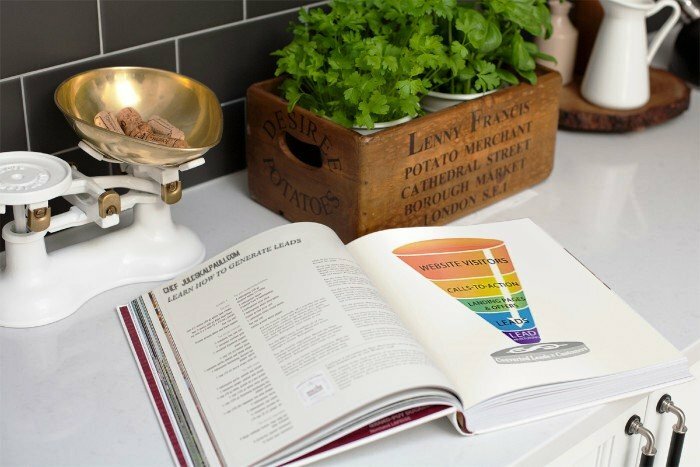 Create an Ultimate guide to….And in doing your research, think about what your target audience and market desire. If you , for instance a friend is a Fitness instructor and promotes such products, She reached out to us and offered a FREE 7 day health and wellness accountability partnership. Where she is giving is meal plans, and exercise regime which we have to do. We each have a fitness goal. All she asked was that we weigh in with her what those goals are and how we do at the end of the 7days. After which depending on our results and having stuck to the above 7day plan, we could upgrade to the 21 day Bootcamp at a price. See how that works? Or you could Provide a FREE “Ultimate Proven Guide to Super toned Legs or Abs” with a paid plan behind it, and it’s called an upsell – get the picture? GET COMFORTABLE WITH THE TERM upsell! Learn to always provide Value upfront on a daily or regular basis to generate leads. This is an age old strategy that still works and has worked for us and for many others when it comes to generating network marketing leads for your own business. Well that’s my response to the Question: “Where can you learn how to Generate Leads for Your Network Marketing Business?” I believe this and the training you have will go a long way to help you generate more leads for your network marketing or home based business too. If you Need more detailed training or explanations on generating leads then feel free to join our Wednesday Webinar or get in touch with us. I sure believe we have given you a flavour of what you need. Focus, Determination, Perseverance, Positive attitude of gratitude and Your eye fixed firmly on your Prize…While taking Targeted chunked down action are simply the basic ingredients! The rest is down to sheer grit! 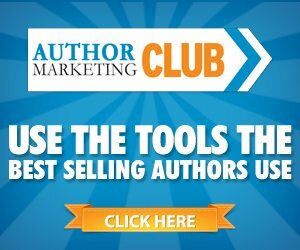 IF YOU ARE LOOKING TO INCREASE YOUR BLOG TRAFFIC, THIS COMMUNITY IS FOR YOU! Amazing info here Julie. You have identified so many places where people can get more leads. Blogs, podcasts, a ton of free trainings that offer tips, tools and strategies how to get an endless supply of leads for your business.Thanks for sharing. Well thank you for your kind words and Time. We believe in sharing our knowledge, resources, and expertise…Ours is to ensure others are enriched by our experiences ILT rocks! Great info! 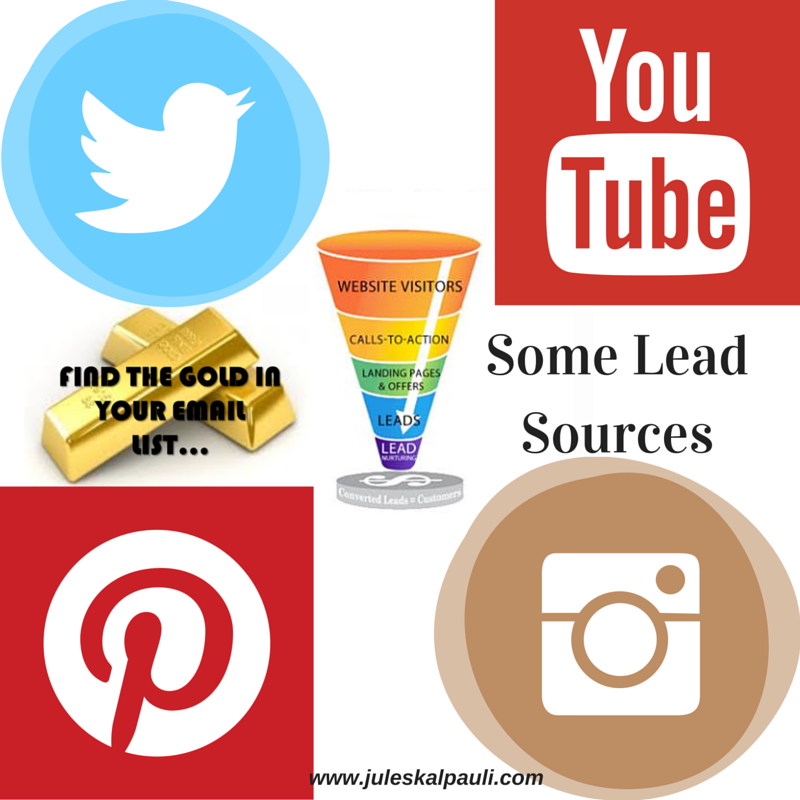 Social Media is a powerful tool to crank your business and also get leads! Really interesting stuff! I am learning to do a traffic and I’m so glad for this very informative post. Its good to always be Learning. And we are here to help. Simply Shout out if you need any help! Really interesting stuff! I picked up so many useful tips from it. Thank you for sharing! [ Smiles ] Nice insight into generating leads for business. You’re quite the business guru! I am glad you found value and like our posts. Thanks for stopping by! Just shout out on Facebook if you do need some guidance, shorten your journey so to speak! Love it, so many great ideas. I’ll have to show this to my mom. Since I am a satisfied user of the recommended resource to generate leads, I strongly agree with what you have shared here. Liked, and shared! Providing value is so important! This is useful information for generating business leads. 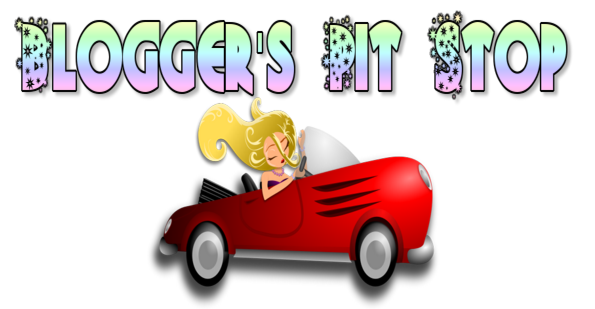 Thanks for sharing at the Blogger’s Pit Stop! These are all great suggestions on how to get a successful business going online. It is a constant and there always things that need to be re-prioritized for me. Keeping things fresh and always changing seems to help me too. I think there is a lot of free stuff available all over the internet to learn ways for generating leads for your business. I always look in to Youtube Videos & read related blog posts which has always been so helpful. Thanks for putting the Pin of this post into the Pinterest Game. All the best, it could be a winner. Thanks for stopping by and taking the time! Great tips! a lot of good insights! could come very handy! Some very wonderful tips. I think, social media plays a huge role in lead generation. Thanks for sharing such informative post. As always another great post. 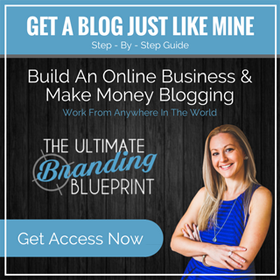 Your blog is such a great resource for new and old bloggers alike! Great tips! 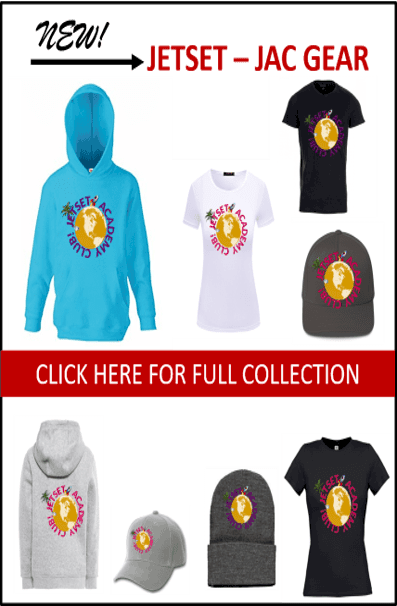 I am really working on getting more traffic to my website. Your tips can help me too, I think. This is such an awesome resource- thank you for sharing all this info! This is really good information! I’m not yet in a position to call myself a business owner but in the event that I do, I will make sure to refer back to this post! 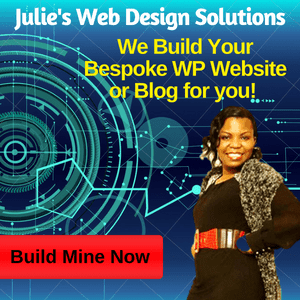 Hi Julie, Unless you blog for fun, you are in the process of building your own wee brand online and you wil indeed need to leverage a system to build your audience without you doing all the manual work! This is very informative and very useful to me personally. I will contact you guys soon. Glad you got value and you are most welcome to contact me via our contact page or on Facebook! So glad to know about this, thanks for knowledge! I will always commend you for sharing/teaching/giving such valuable information and providing a resource that people can always come to for guidance re their online presence. I always appreciate your candor and support. 🙂 And your posts are truly insightful and encouraging! That’s really helpful information for online businesses. It’s important to have a working marketing strategy. Thanks for sharing your options, it’s good to have them especially when you don’t know where to begin. Hi Elizabeth O Good to hear from you hun. Indeed our vision is to help as many new and struggling entrepreneurs to get that traction and build the life they dream of! This is some great information. I really don’t do much marketing for my site as it is not monetized and I am just having fun, but I should start thinking about it. If I every want to monetize it I will be better prepared. Wow Julie!, what an incredible piece of an information you have shared free of cost. I feel like having an online tutorial. Thanks for sharing this post with us. I know it is time consuming but good to know the resources are there for free to those who may not be in a position to invest! Thats very true Amy. yet at some point if one is serious about growing an income online they are gonna have to invest in their business, resources and marketing. The longer they delay that decision the longer their journey! Love everything; howevrer the grapgics are to big I thin and the over power the rest of the content. I love beig able to push on the tweets nice way to keep my friends out there in my friends eyes. Great outline for lead generation Julie. Yes, great ideas. Know exactly where you want to find your buyers. Love it, we all need more leads for our business. Great post! It is so important to generate leads! I’m pinning this for months from now. I have a new business I’ll launch in ’17 I hope and can use the help closer to launch.